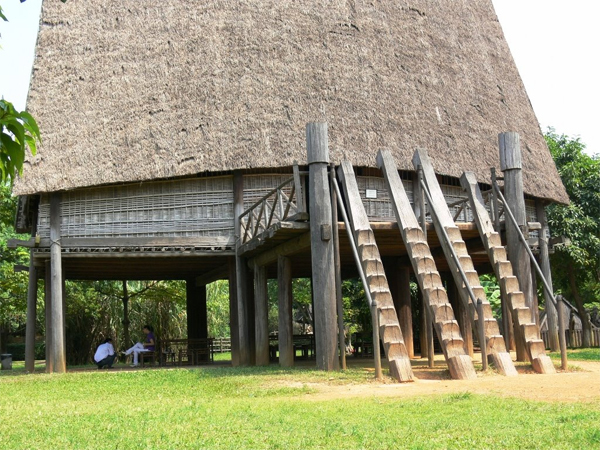 Reputable site for tourism TripAdvisor has voted Museum of Vietnam Ethnology ranked 4th in the top 25 most fascinating museums in Asia in 2014. 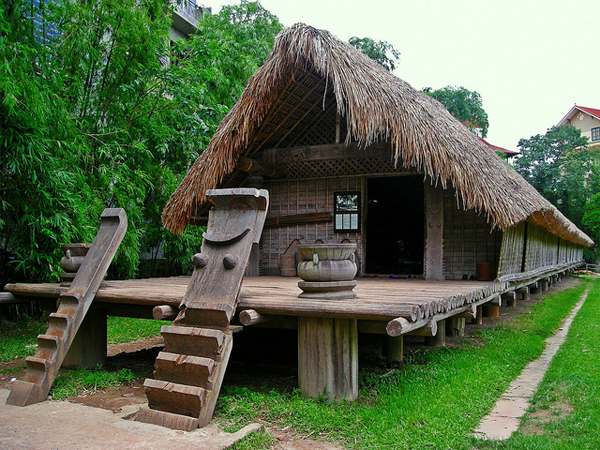 According to TripAdvisor, Museum of Vietnam Ethnology meets strict international standards of quality. The evaluation is done on the basis of comments and the number of comments on this site to rank a tourist destination they visited. Museum of Ethnology Vietnam continues to be assessed 4.5 points and is ranked as one of most attractive destinations in Hanoi. This result is based on more than 1,500 votes, of which 51% of the excellent votes and more than 37% votes of very good quality. Display area of the museum is scientifically arranged, hence, it helps viewers easily find characteristics and cultural traditions of each Vietnam ethnic group. Also at TripAdvisor, many visitors who have visited the museum of Vietnam Ethnology expressed their delight and appreciation. Moreover, TripAdvisor also gives an advice for other travelers to choose the museum of Vietnam Ethnology as a must-visit in Hanoi. Mr. Mohili L from Paris, France commented on the Museum of Ethnology Vietnam at TripAdvisor: “It was great to visit the Museum of Ethnology Vietnam. I have never seen a museum, where ethnic diversity is displayed on honor and proudly. This is must-visit destination in Hanoi “. 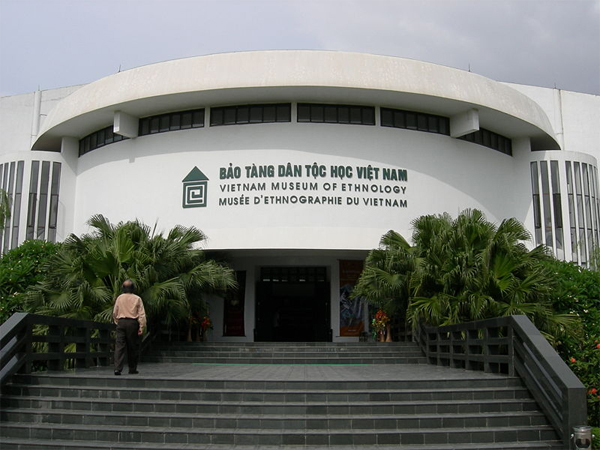 Located on the campus of 3 hectares, the museum of Vietnam Ethnology exhibits about 10,000 artifacts, 15,000 photographs and other materials. Established on November 1997, the museum stores and exhibits artifacts and documents describing cultural traditions and traditional activities of 54 ethnic Vietnamese groups.